HIRE MICHAEL TO SPEAK AT YOUR NEXT EVENT! Michael presents to a variety of audiences on overcoming burnout and motivates anyone going through high stress and burnout that they can overcome those battles. His extensive background in Finance, IT, Healthcare, and Fortune 500 companies leads him to speak to healthcare, finance, education, small businesses, and large conferences, and with thought leaders across the globe. Michael’s keynotes focus on a broad range of topics from personal boundaries, workplace culture, and living life the way you want it to be. He delivers a motivational presentation that’s designed to show everyone that even after suffering setbacks and failures in life, everyone can come out of those experiences better than before. 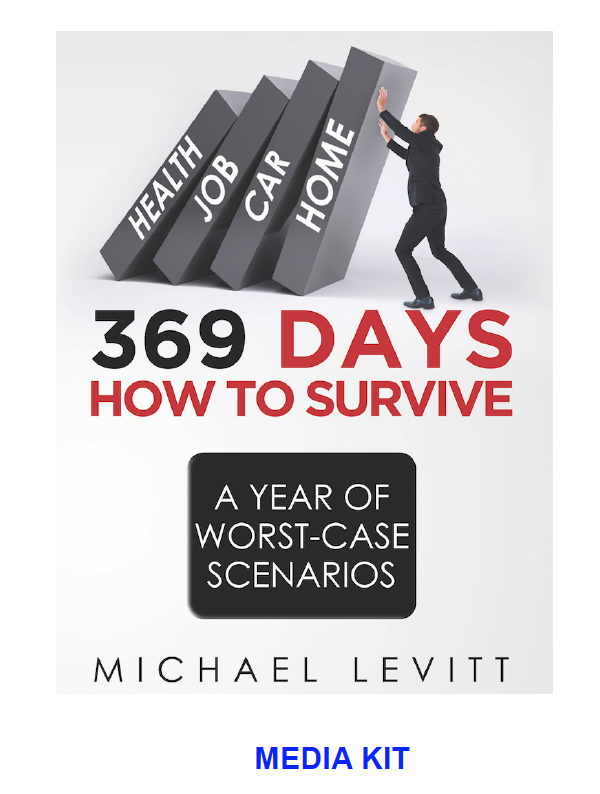 Michael is the author of 369 Days- How To Survive A Year of Worst-Case Scenarios, where he shares his true story of how in a year’s time, he had a heart attack, lost his job, had his car repossessed, and his home foreclosed. He shares those challenging experiences, how he reinvented his entire life, and how he now lives a life free from burnout. He inspires all to introduce personal boundaries, to protest their needs, as well as protect their lives. Thank you! Someone from Breakfast Leadership will be in touch. 369 Days Speech from the Igniting Souls Conference, in Columbus, Ohio. thousands of people in the US and Canada. Click here to have Michael speak at your event!